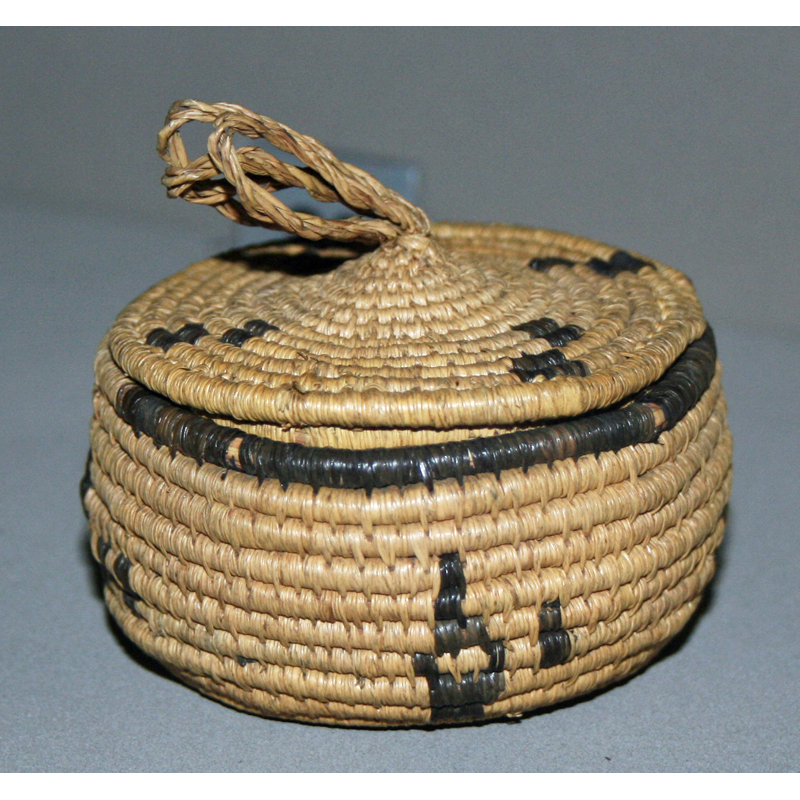 A coil weave basket, commonly known as shuku blai . 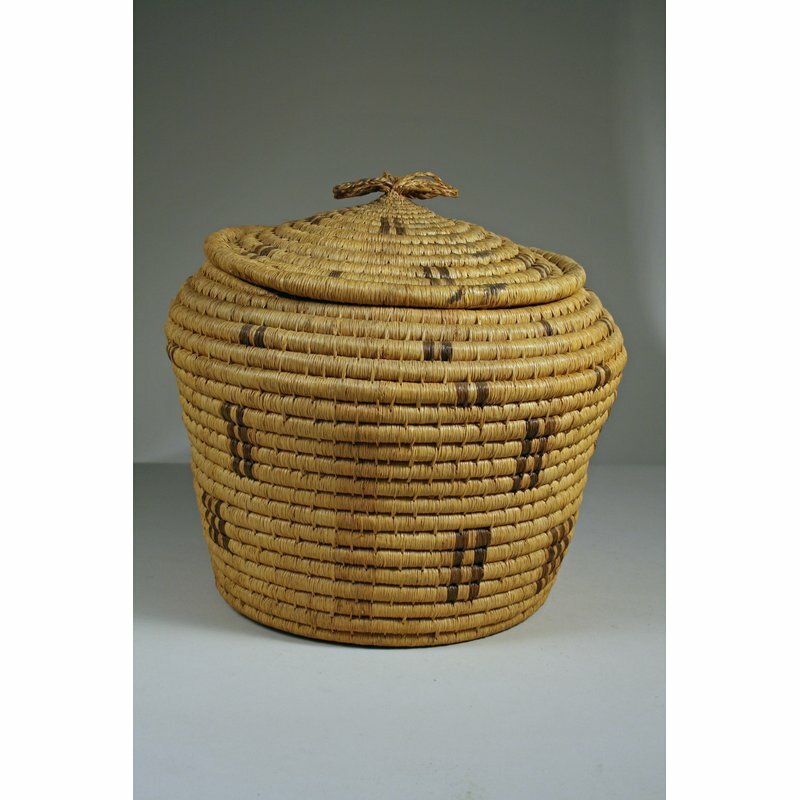 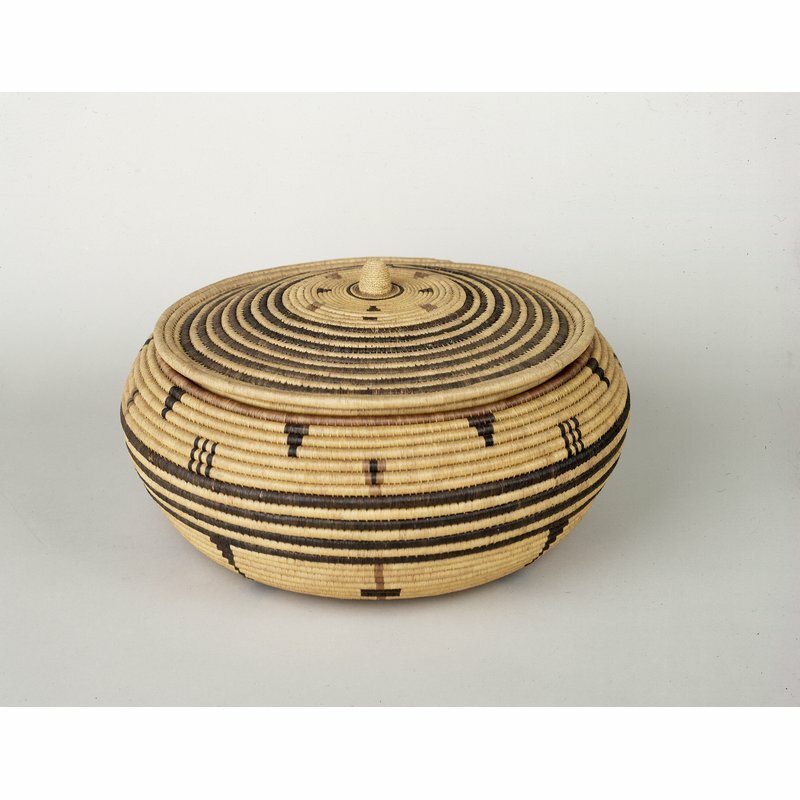 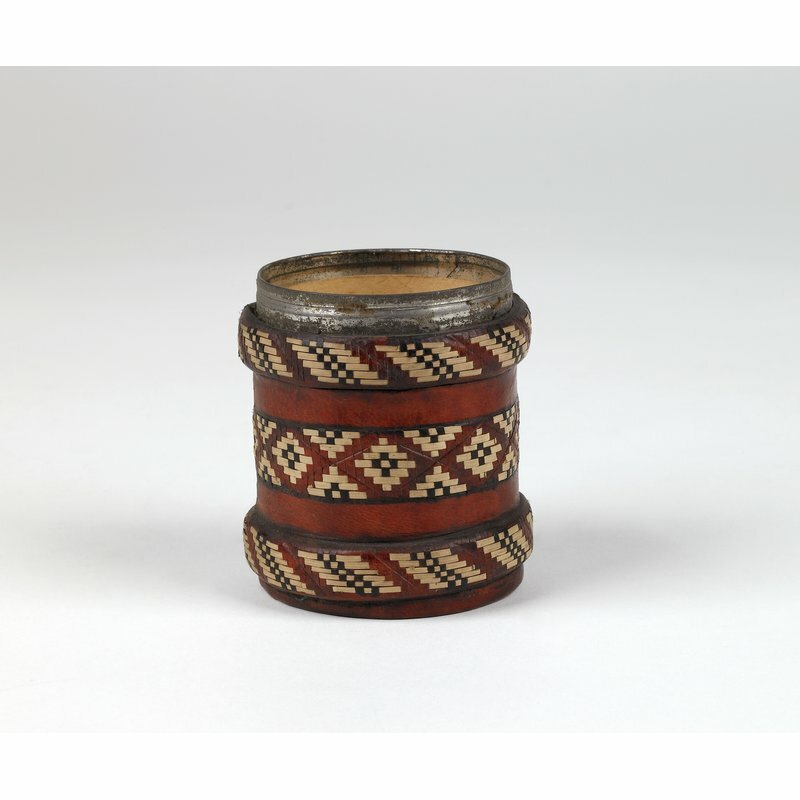 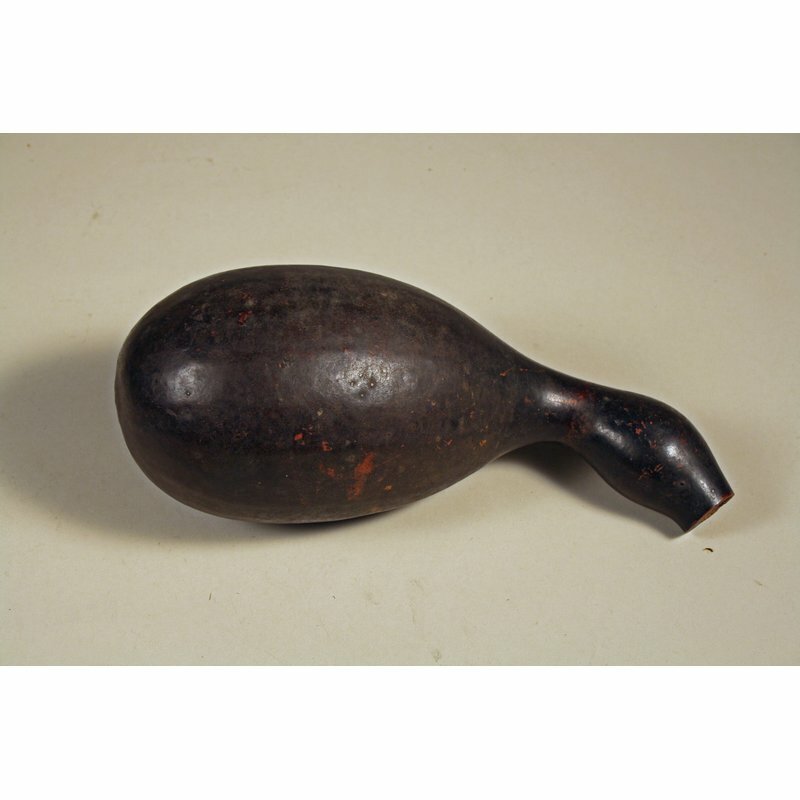 Shuku blai is a Temne name for a type of finely made and ornamented coil-weave basket, often made by women and used for keeping valuable objects safe. 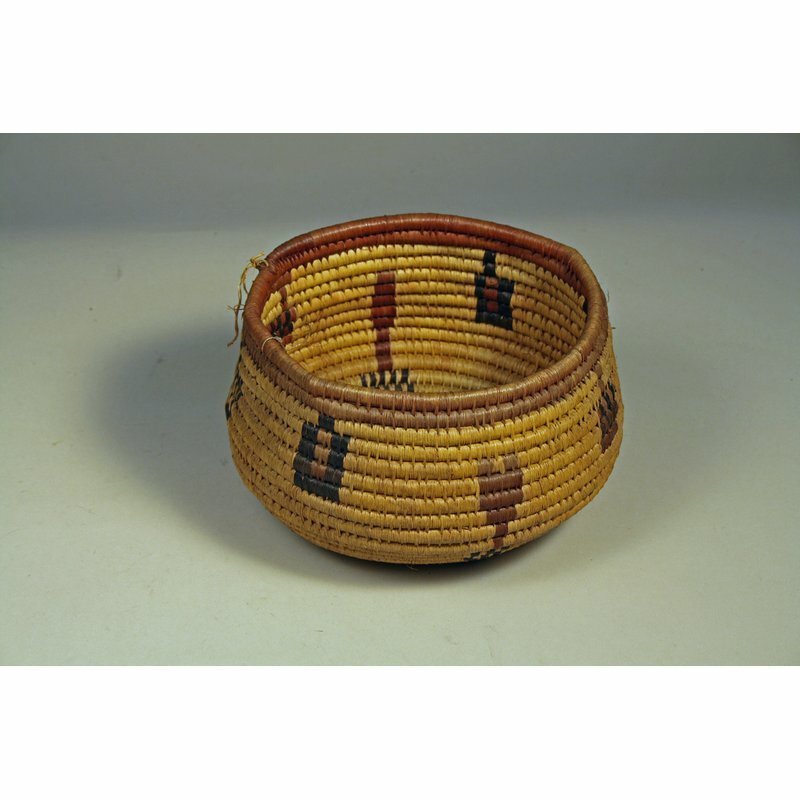 This example is woven with dark and light fibres.